Home Street, Aberfeldy is a development of 15 homes comprising 2 bedroom apartments and various bungalows within one of Perthshire’s most scenic areas. A diverse landscape and wide wildlife provide a haven for outdoor enthusiasts, with water sports available on Loch Tay, forest rambles through adjacent woodland, jeep safaris and dramatic hill and mountain climbing. Hunting, fishing and shooting are available locally and there are golf courses in Aberfeldy and Kenmore. Aberfeldy offers a wide selection of independent hotels and restaurants, shops, a large supermarket with fuel, nursery, primary & secondary schooling, swimming pool, library, cinema, health centre, dental practice and veterinary surgery. There is a mainline station at Pitlochry with direct services to Edinburgh and Inverness and a sleeper service to London. 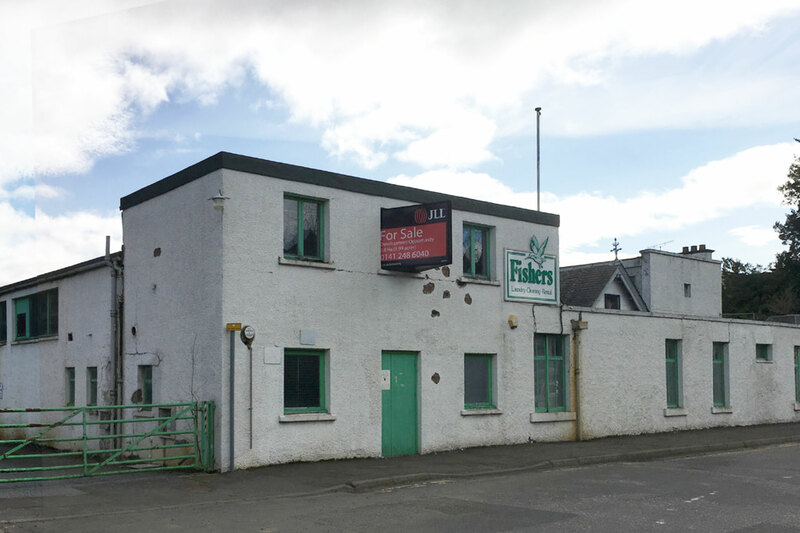 If you wish to hear more about Old Fishers Laundry, Aberfeldy, please contact us using the button below.